Whatever your problem, we’ll help you solve it. Everyone needs good legal advice once in a while. It’s important for the big decisions in life, like buying or selling a property, drawing up a contract or making a will. And it’s downright essential when life gets messy and you need to sort out disputes or fight for a fair settlement. At Windeatts, we’ve wide-ranging expertise in property and commercial law, private client law and litigation. Whatever your situation, we guide you through the legal complexities towards a simple answer. We’re good and sympathetic listeners, and we’re accomplished at finding solutions to knotty problems. You’ll get expert individual attention at a cost-effective price, every time. 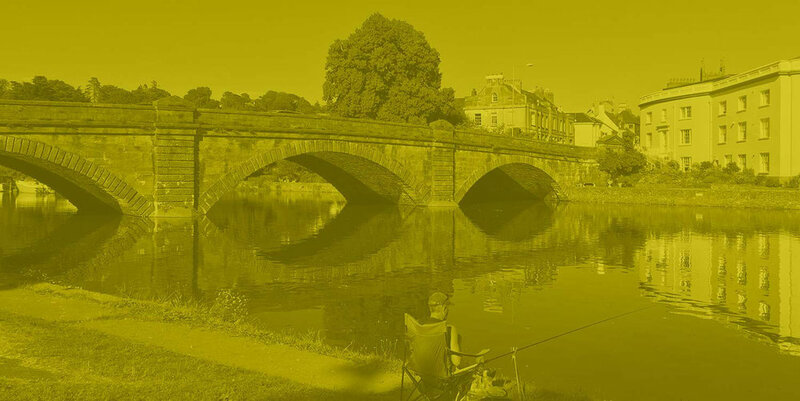 We’ve served our local community in the South Hams since 1832, and over that time we’ve built up a strong reputation as skilled, friendly and straightforward advisers. 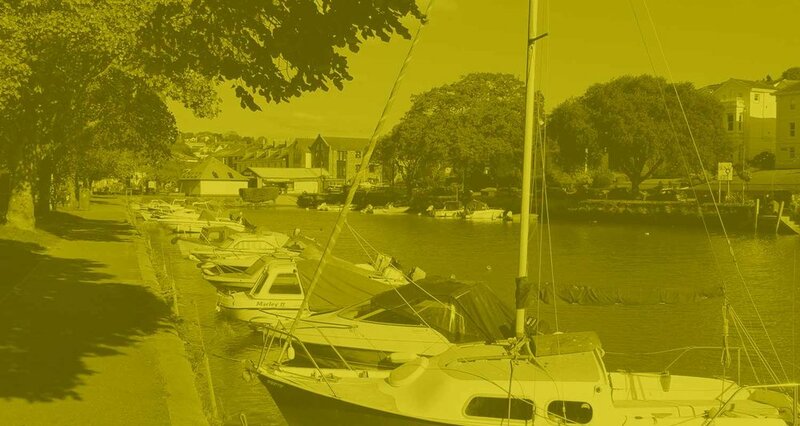 Our Property & Commercial Team based in Totnes and Kingsbridge prides itself on the wealth of knowledge and expertise gained over years of personal and business property transactions. We have the right people to deal successfully with the complex issues involving property. Our Private Client Team is regularly commended for its professionalism and approachability in assisting clients and their families in planning for the future. Making arrangements now with our sensitive and confidential help will ensure your affairs are safely in order. Our trusted and experienced Litigation Team offer a wide range of services to help deal with life's difficult and unexpected challenges. The right advice, guidance and support from sensitive and local legal professionals during these times can be invaluable to ensure the outcome is right for you. Thank you for getting in touch. We will endevour to respond to your request as soon as possible.